A lot goes into evaluating startups and organizations that work with startups. This week we see a little of everything with the stories about Techstars, SecureSet and Massroots. This is the last CTW post I will do as a 9-1-1 dispatcher! W00t! Have a great week! 11/29 – Women in Robotics BoulderDenver – Winter Happy Hour! I will follow ANY blog and ANY Twitter account that has to do with the Colorado technology community, so if your 2017 resolution is to write a tech blog, send me the link. I’ll subscribe. This way I can get more cool first-hand stories like the 2 bottom stories featured this week. One is by Jud Valeski on how the Gnip/Twitter deal happened. The last story featured is by Noel Warden, a local online coding boot camp student who shared some of his strategies that landed him his first software developer job. Congrats Noel! This week also features 2 Colorado companies that showed leadership in the 3D printing industry at CES and 2 other articles highlighting the growing cybersecurity industry in Colorado. Send me your links! Have a great week! 1/11 – Girl Develop It – (BOULDER) Intro to Web Concepts: Or what is that web developer talking about? I listen to a few tech-related podcasts and read more than a few tech blogs. 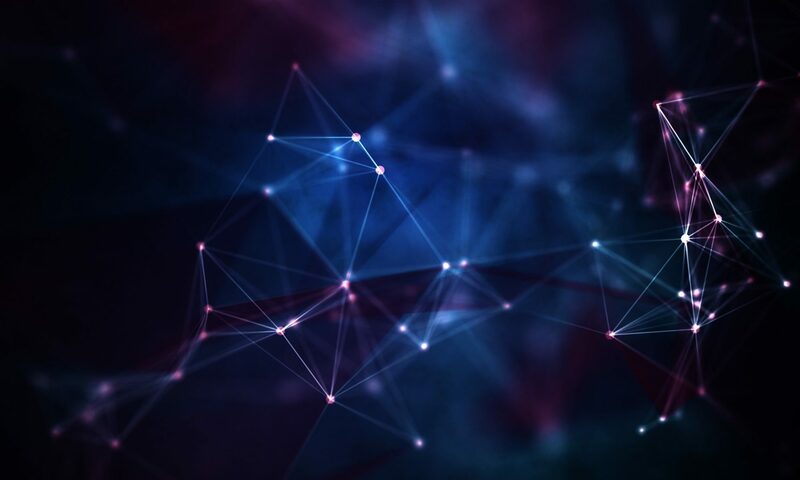 One of the things that always gets me is that most of the problems discussed about technology have very little to do with technology and a lot to do about what we want to do with technology. Take the Olympics for example. It is technologically possible for anyone in the world to watch any Olympic event, live or recorded, on any device that supports video. The only thing that prevents this from happening are the partnerships and business deals that are used to profit from, and recoup the costs of, creating and distributing the video. Technology is easy. People are difficult. The only reason we relate this problems to technology is because technology requires us to spell out the specifics since computers only do what we tell them to do, not what we mean for them to do. Anyways, last week’s news was all good. I suggest spending some time exploring the posts in the Colorado Tech Tour Summary link. This weekend is Denver Comic Con (DCC)! Woohoo! 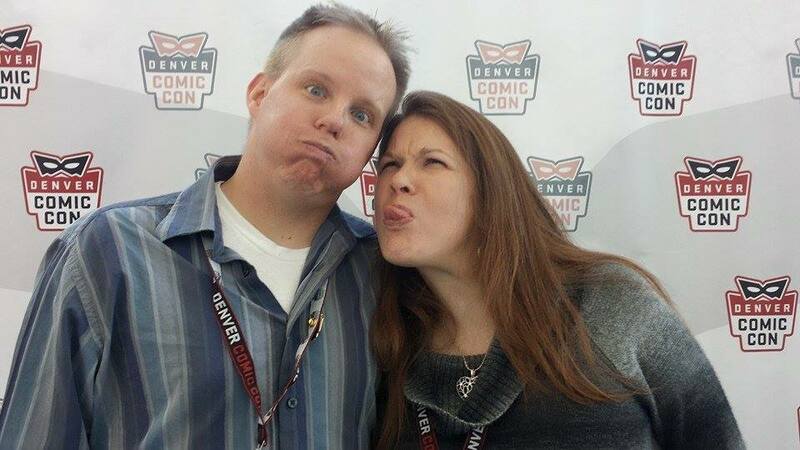 DCC is the premier event for all things geek in Colorado. No matter what it is you geek-out about, there’s a good chance you’ll find other people who share your interests there. As much as I like to geek-out about normal geeky things like Stan Lee, some of the cast of Doctor Who, Cary Elwes and Tentacle Kitty, I especially like to geek-out about Colorado technology. 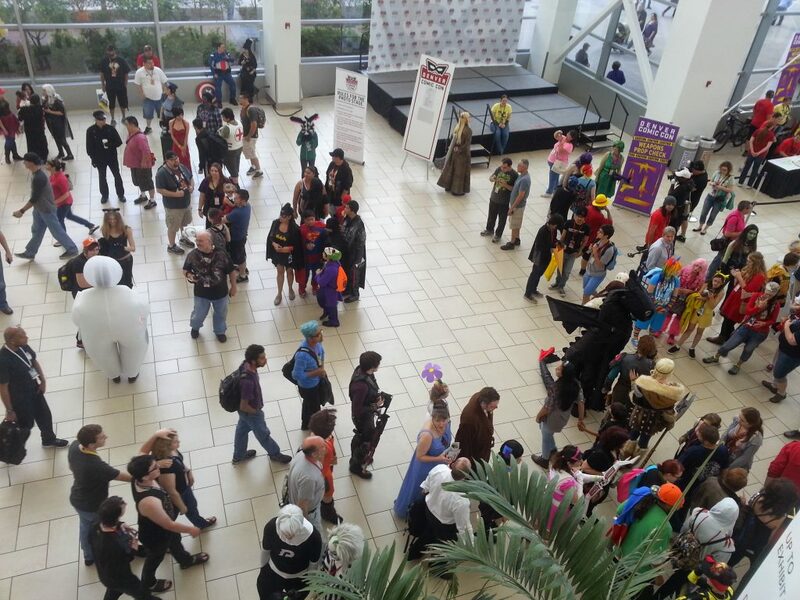 So what can you expect if you want to see Colorado Tech at Denver Comic Con? There will also be panels and exhibits in the E.D.G.E. featuring Colorado game developers and makers that are not in the DCC scheduling app so make sure to check in there for cool Colorado tech things. For example, on Saturday, Zhengua “Z” Yang, founder of Boulder-based Serenity Forge and all around good guy, is doing a presentation at 1pm in the 8-bit Lounge that is not listed in the DCC sheduling app. I can’t just spend 3 days focusing on Colorado tech. There are tons of other fun things to see. Here is my short list of other things to see at DCC. 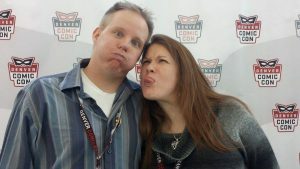 For more information about all things Denver Comic Con, go to denvercomiccon.com. If you’re there, send me a tweet on teh Twitterz. I hope to see you there! I always say that the top upcoming events are events I wish I could go to and it’s entirely true. I wish I could go to every event I post! This is why I appreciate event reviews. This week we have reviews of the T9Hacks hackathon and the Rocky Mountain Collegiate Cyber Defense Competition. This week I also get to go to C-Level @ A Mile High! It’s the only technology event I have been able to go to on a consistent basis. I will be bringing my recorder to see if I can add some interviews to my podcast. Speaking of podcasts, I learned this week that there is more than one Colorado tech podcast and that’s awesome! Of course there is only one Colorado Tech Weekly Podcast but this week, Tamara Chuang from the Denver Post profiles the Turnpikers podcast and Jess Ryan gave a cool list of 5 Colorado tech podcasts where she perfectly describes my podcast and made me want to listen to the others on the list. So go check those out and come say “Hi” at C-Level this Thursday! C-level @ A Mile High is Thursday, March 10. Join me there! 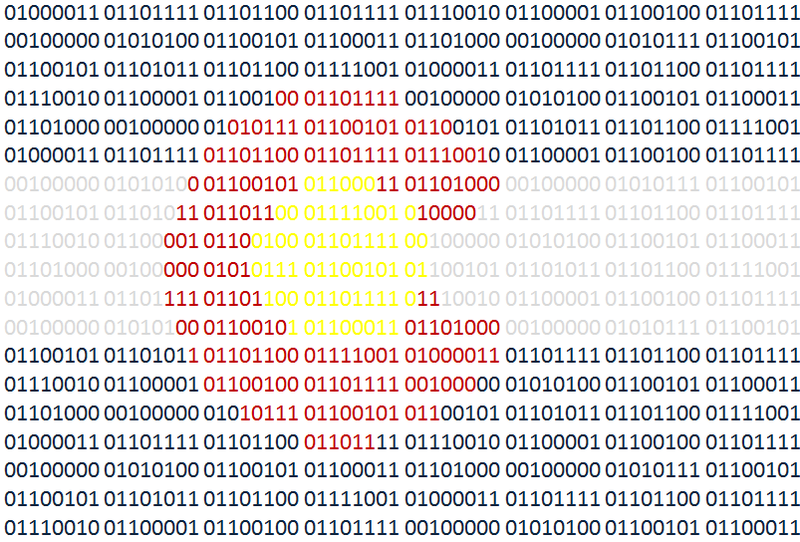 3/10 – Learn to Code Colorado – Learn Git and Github! 3/10 – Node.js Denver/Boulder/Ft. Collins – Nodeschool Workshop: Learn Node.JS with us! 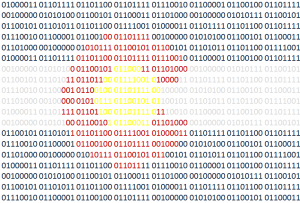 Colorado Tech Weekly #129: It’s Cyber-Small-Business-Shop-Local Monday! One of the cool things about Colorado being a great place for tech startups is that we can get all the shopping “holidays” in one day! Colorado Tech Weekly #106: Is there an area of tech that Colorado does not do well? The short answer is “No.” Every once in a while the headlines I compile point out how many different ways Colorado is involved in technology. In this week’s headlines alone we have wireless tech, social media, hardware, startups and 3-D printing. It’s a little mind blowing to think of all the things that are included in tech in Colorado. Then when I try to think of all the money and all the different kinds of people involved my brain shorts out and I have to stare at the wall for a few minutes to let it reboot. “Hi” to everyone I met at the RefactorU job fair! It was a good event. I highly suggest anyone looking into changing careers into tech to go to a job fair and ask questions. It’s amazing how helpful recruiters are. It makes sense though, the better prepared job-seekers are the easier it should be for recruiters. Please make sure you check out the link to the Open World Learning tech drive! I was excited to see that most of the companies listed in the Top 100 digital employers post have been mentioned in Colorado Tech Weekly. For those I haven’t mentioned, I’m looking forward to learning about you! I don’t remember making any New Year’s resolutions about volunteering, but if I had I’d be doing a great job following through on those resolutions. Last week I mentioned that I volunteered to help run and promote Colorado Technology Association’s C-Level at Mile High. If you’re looking to get your foot in the door of Colorado’s tech industry, I don’t know why you wouldn’t want to volunteer for this event. In following through on a New Year’s resolution that I DID make, I went to a PTO (Parent Teacher Organization) meeting at my daughter’s elementary school last week. I ended up volunteering to help monitor the computer lab after school on Tuesdays. I’m excited to help kids with their online homework while I work on my own.